Our all volunteer team embodies our commitment to serving the missing, the fallen and their families. They are drawn from a variety of backgrounds and locations- from Newfoundland to Idaho- with a common mission: bringing people home to the families, friends and communities. Stephen is the founder of Kolibri Forensics, our executive director and has served as the chief researcher for the organization and its predecessor projects since 2008. He currently resides in Evansville, Indiana. His background is diverse, varied and helps to foster the success of Kolibri. Initially he worked as an emergency medical services provider before entering the US Air Force in 2001. After serving as a respiratory therapist, he reentered the civilian world and worked as a therapist for several years before returning to work on his bachelor’s degree. He also volunteered as one of the few hundred respiratory therapists nationwide who work on air ambulances. While at university he discovered a love for forensics and entered the field through research and, later, employment as a deputy coroner. He has had his research and other writings published in several journals- including the Scandinavian Journal of Forensic Sciences, Journal of Special Operations Medicine, Journal of Emergency Nursing and World Journal of Emergency Surgery- and various trade magazines and has presented or helped develop works that have been presented in United States, United Kingdom and France. One of his previous review papers- on the history and mythology surrounding the use of tourniquets- was cited in the New England Journal of Medicine in an article discussing the medical care of the victims of the Boston Marathon bombing. His technical training includes qualifications in diving which is a vital skill for someone whose current work involves search and recovery missions in large bodies of water. Currently, he is preparing to begin graduate studies in forensic anthropology in the fall of 2019. His professional memberships include the British Association for Human Identification and the Royal Anthropological Institute. Other volunteer activities in his spare time include serving as a Second Lieutenant in the Civil Air Patrol, the civilian auxiliary of the United States Air Force. He was appointed an honorary colonel by the Governor of the State of Alabama in August 2017. Jonathan Apfelbaum is an emergency physician working in the greater Denver Metro area. He became involved with emergency medical services (EMS) while attending college in 1986 and has been involved in EMS ever since. After an emergency medicine residency and EMS fellowship, he’s been fortunate enough to be involved with a number of agencies and programs, including urban, suburban, and rural EMS agencies and Fire Departments, search and rescue teams, university paramedic programs, tactical medical teams, and several national medical response teams.  He and his wife are avid SCUBA divers as well as pilots and are looking forward to contributing towards the success of Kolibri Forensics. Garrett has worked as a paramedic in Indianapolis since 2006. He has a variety of interests in the community and advocates for emergency medical services (EMS) locally, regionally, and nationally. In 2017 he won the national EMS advocate of the year award from National Association of Emergency Medical Technicians. He participates in several different committees nationally for EMS including as chairman of the EMS Workforce committee. He has served on the board of directors for the Kiwanis Club of Northwest Indianapolis and is an Eagle Scout. He received his Associates Degree in Paramedic Science from the Indiana University School of Medicine. His Bachelors is in Health Services Management from Indiana University. He also has a Masters in Healthcare Administration from the Indiana University School of Medicine. In 2017, he began coursework towards a certificate in Nonprofit Board Governance. Garrett serves as the treasurer for Kolibri. Katrina has worked as an emergency medical technician and paramedic for several years and currently works in Indianapolis. She has served as a research associate for Kolibri and its predecessors since 2011. She was coauthor of a fracture biomechanics paper in the Scandinavian Journal of Forensic Sciences as part of her duties with Kolibri. She is also cross-qualified as a diver in addition to her duties as the secretary for the organization.